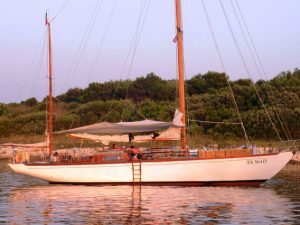 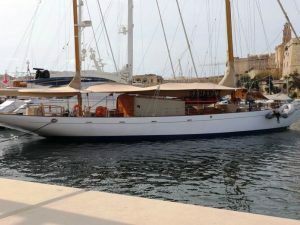 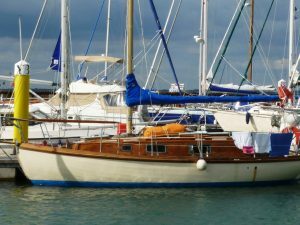 Established for over twenty-five years Classic Yacht Brokerage are The Leading Traditional Yacht Brokers, Specialising in the Sale of Classic Wooden Motor and Classic Sailing Yachts throughout the UK, Europe and Internationally. 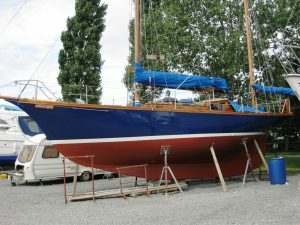 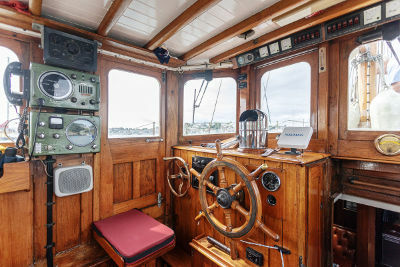 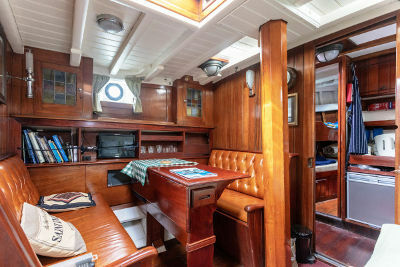 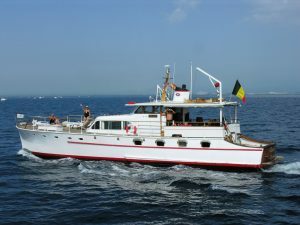 Our knowledgeable & practical team provide a Professional Approach to all types of Wooden Boats For Sale – Traditional Boats For Sale – Classic & Vintage Boats For Sale – Luxury Yachts – Cruising & Racing Yachts, Launches – MFV’s – Steel Boats – Quality GRP Yachts & Luxury Motor Cruisers For Sale. 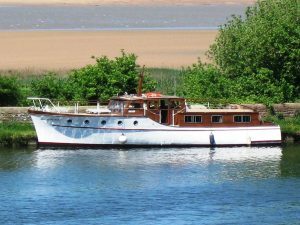 For more information about selling your existing boat – pricing – marketing approach – practical advice – first-time purchase or about a particular type and style of boat you would like to own then please contact our – Specialist Yacht Brokers. 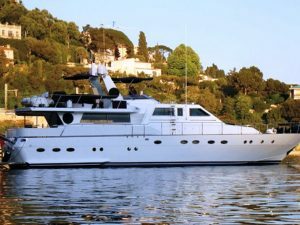 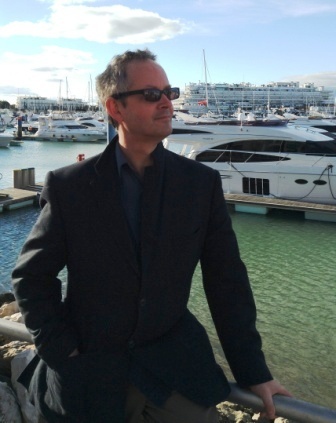 Classic Yacht Brokerage website receives a substantial number of daily hits resulting in positive interest in the vessels listed and subsequent sales. 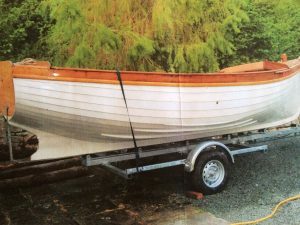 If you are currently advertising your boat privately, through another broker or are considering selling then please contact us. 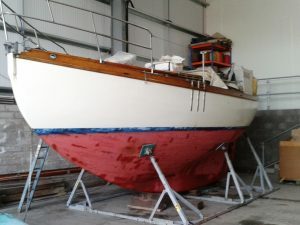 Competitive commission rates on a ‘no sale no fee or costs’ basis. 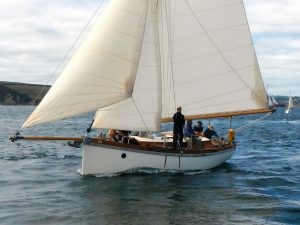 HILLYARD – SILVERS – HARRISON BUTLER – OSBORNE – RAMPART – THORNYCROFT – NICHOLSON – BATES – FIFE – GIBBS – LAURENT GILES – PARKER – BROOKES – MYLNE – POWLES – MILLER – STANILAND – FELTHAM – McGRUER – SHEPHERD – WOODNUTS – BROOM – GRIFFITHS – HERRESHOFF – CAMPER & NICHOLSON – WATSON – CLARK – ELKINS – DICKIES – MOODY – UFFA FOX – MORGAN GILES – BUNN – DALLIMORE – STRANGE – BUCHANAN – MAYNARD – ROBB – CURTIS & PAPE – WOODS – SPARKMAN & STEPHENS – SOPER – LUKE – TAYLOR – VRIES LENCH – REIMERS – MAYNARD – NEWMAN – McBRYDE – COX & KING – COMBEN – BAIN – ABEKING & RASMUSSEN – to name but a few. 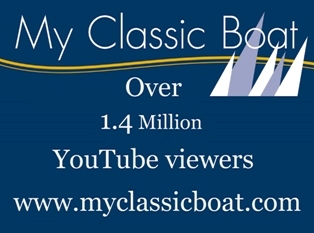 Thanks for watching the world’s No 1 classic boat channel.